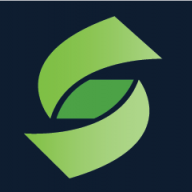 I agree that the Titan profile logo could use a little reworking. I think either of your alternate logos could look good on the helmet. Part of that is because they don't include red and neither does the jersey. I would suggest either adding some red accents to the jersey or just eliminating it from the logo. Also, I would like to say that this thread is overall full of great stuff, and keep up the good work! It's fantastic logo, but I'd tweak the mouth and eye. It looks more like hes yelling at his mom for taking away his xbox than it does like a battle cry or anything heroic. I love the execution of the sword-yoke. Much more a fan of the Columbia blue instead of this neon blue, i don’t know what it is but that logo is off, it doesn’t seem professional, I also agree with @Jake3.roo about the mouth. Maybe it’s the curviness and roundness of it that takes away its intimidation. But it needs something. Now I think the font is a HUGE upgrade, I love it. The shoulder stripe is an upgrade too, although it loses some of its connection to swords without the silver. I’d love to see the hay pattern transfer to the pants, I think that would look really nice. Thanks for the feedback, guys. 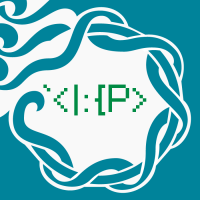 I'll be reworking the logo shortly. As for the Columbia blue thing, that was unintentional. I've been bumping the saturation on all my concepts when I convert them to jpegs to post, and I guess I overdid it with this one. That could be a cool idea. I'll try it out. Yeah I'm trying to find a place to fit in some red accents so it's not logos-only. Good call. Next up, the New Orleans Saints! I spent most of my time with this one working on the number font, which I modeled after Stahls TIffany. I tried to make it as New-Orleansy as possible. The new primary logo is a fleur-de-lis with the reflection of a football at the top. The new logo appears on the helmet and sleeves. I brought back their color rush since it's one of my favorite looks in football right now. I took the old gold from the color rush replaces the weird beige they have now. White pants become the primary option at home. 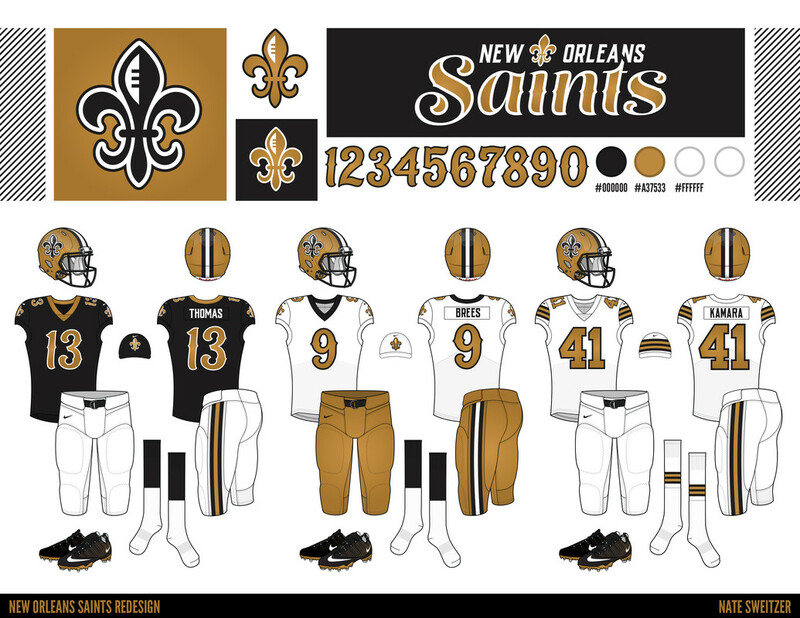 I know it may not be realistic, but the Saints are actually gonna wear gold pants on the road now too. The 4 is a little awkward on the alternate, and I think the gold pants should be primary over the white. 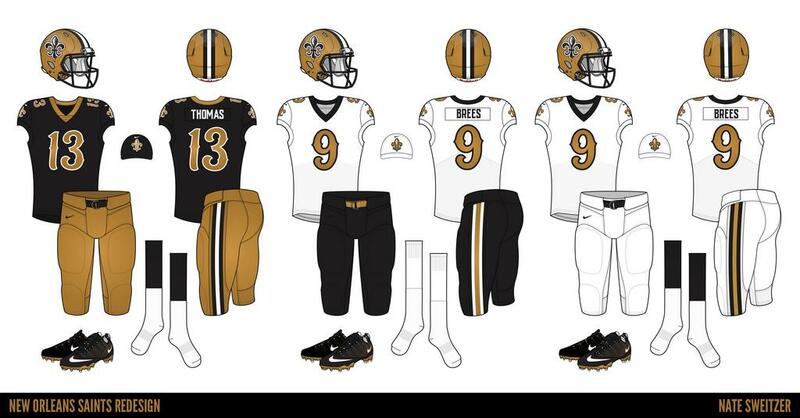 Only issue I see is the white pants as primary over gold at home, but otherwise its nearly the same way that I see the Saints. The football in the FDL for the Saints could stand to go. That said, the rest of the set is gorgeous. That number font made me pitch a metaphorical tent. Black, along with old gold and white, has always been one of the team colors, but it was not the first choice of original majority owner John W. Mecom Jr. His preference was for Mecom blue, a medium shade which was used by all of his other investments. The NFL office, however, informed him that his proposed combination too closely resembled that worn by the San Diego Chargers. Yeah I just realized I used the wrong 4. Will be updating soon. I could go either way on the pants. I think the old gold pants make the home set a little too dark and heavy to be the primary option. They’d probably wear white 5x a year and gold 3x. I think you’re right about the helmet. I was trying to keep it from getting too Spartany but it definitely looks too Roman now. The face shield might resolve some of my issues with his expression too. Thanks! I can try try it out. I’ll post it if it looks decent. Next up, the Philadelphia Eagles! I dropped black and found a shade of green in between midnight and kelly, resulting in a much cleaner look. The striping pattern is a subtle callback to their early 80’s uniforms. I wanted to take a relatively ugly striping pattern and bring it back in a streamlined, modern way. The striping on the home jersey matches the sleeve cap on the away rather than the 80’s striping so it fits with the color blocking of the logos. The helmet features the eagle wings from the secondary logo on a satin shell. The finish would be similar to MSU’s football helmets. The facemasks are more silver than grey, like Detroit’s. I wanted to somehow incorporate the Liberty bell into the logos to inject some city pride into the set. Let me know if it’s working for you. I’m a little worried that it might be too shoehorned in, but I wanted to post it first to get your take. The wordmark and number font are a modified version of GreasySpoon. The numbers take cues from the primary logo. I love it, the new logo and colors work great. I love the updated wing design. Although I think the wordmark could be reworked, the little spikes on top don't work and maybe it could be outlined or something. The logos look awesome! Especially the new secondary and tertiary ones. That Philly bell looks great! I'm not a big fan of the updated primary logo for the Eagles (looks kinda like a broken robot eagle), but your secondaries are awesome! The updated colors are a huge improvement. The font on the Saints is kinda cool, but I'd ditch the white outlines. With this set, I think gold/black/gold and gold/white/gold seem best. I love that logo idea for the Titans, and it's well-executed, except I think the gladiator helmet has a red tail that's too long. The sword logo could use a hilt, but otherwise it's great! I'd match the yoke colors on the white jersey to the helmet, but otherwise those uniforms are perfect! For the Pats, I'd keep all the stripes blue-white-red-white-blue, except for on a blue background (just keep what you have there.) The NE logo feels a bit bottom-heavy. Everything else looks good! Would their old green colour work as well on that template of yours? Not to mention their silver and their Dallas hunting all black kit? I went through this whole thread the other day, These are all fantastic!!! The Eagles look great! Definitely one of my favorites you’ve done so far, and probably my favorite Eagles concept that I’ve seen. Great job! Something about the striping on the white pants is just wrong..... I'm not sure exactly what, but something feels wrong. im not crazy about the wings on the helmet. this might be too much of a departure from what they've always done. 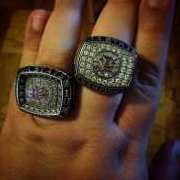 i think with this team thats something you want to respect and this feels closer to Oregon. looking at the stripes and number font, its very geometric; straight lines and sharp points. with the helmet wings though, the shapes are more feather-y and flowing, built on curves. i think if you rework the wings to resemble something a little more "Eagles" and build them with the same shapes/lines as you have the stripes and numbers, everything will tie into each other very nicely. hate the eagles, but you did a great job here. Only problems, and I don't really know how to describe them, are the logo and white pant striping, something is just off about em both. Good work, also nice job with the saints, a concept i missed due to the holidays. 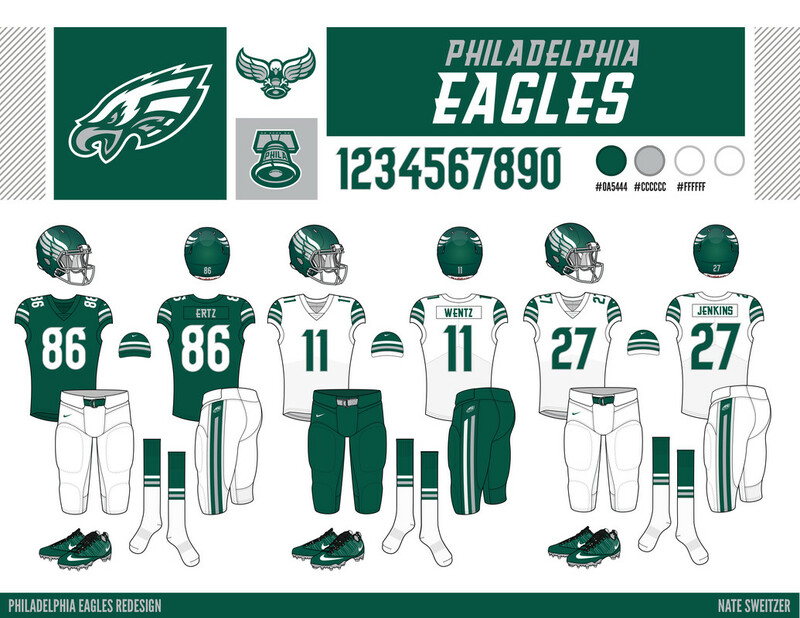 I like the Eagles Concept, but for some reason it appears compressed compared to the other concepts. Maybe it's just my phone. It did on my phone, too. It looks fine on my PC.